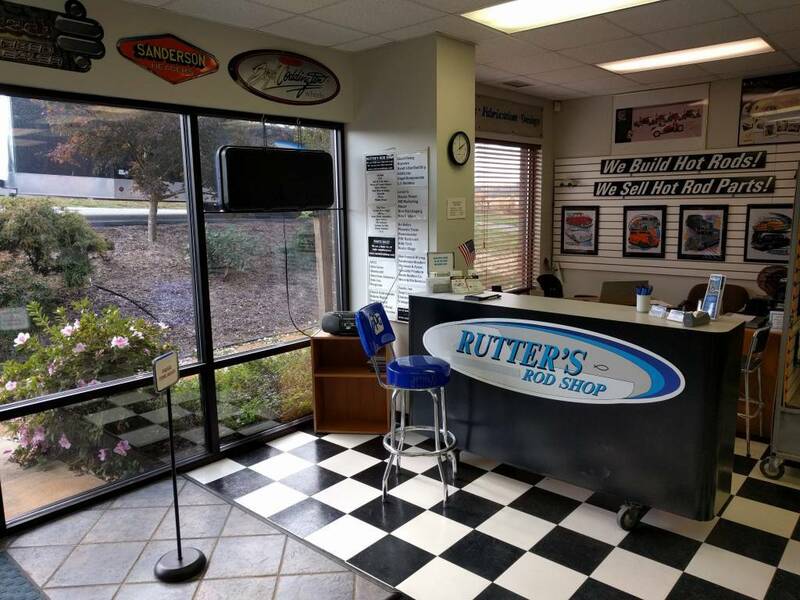 We want to welcome Mike Hawley to Rutter's Rod Shop as our parts go-to-guy! Mike has extensive knowledge of the best hot rod parts. He also has personal experience with aftermarket installations from his time spent in the garage working on many projects of his own including a 1947 Ford which he's been known to drive even in the harshest of winters! Many of you may recognize Mike's name because of his previous years working for Heidts Hot Rod and Muscle Car Parts and Jet Hot High Performance Coatings. If you need some advice or are looking for a good deal on parts just call the number listed on this site and Mike will be glad to help you out.